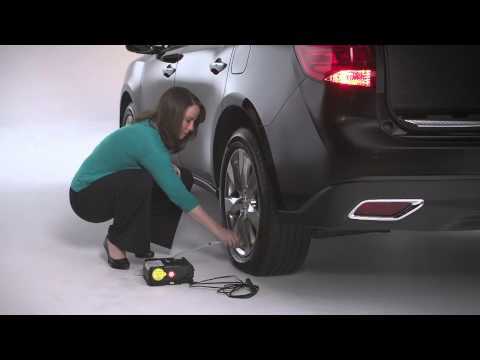 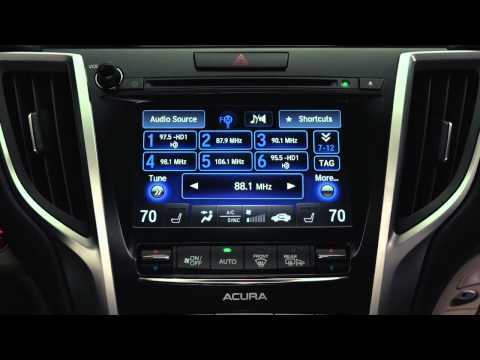 Learn more about your Acura's features and functionalities. 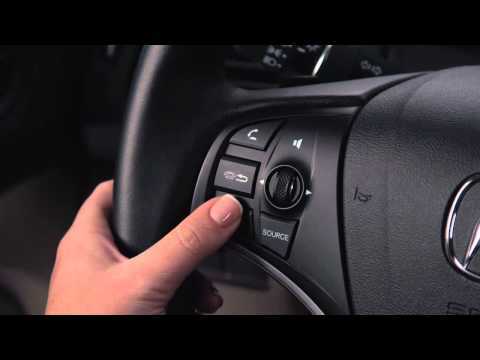 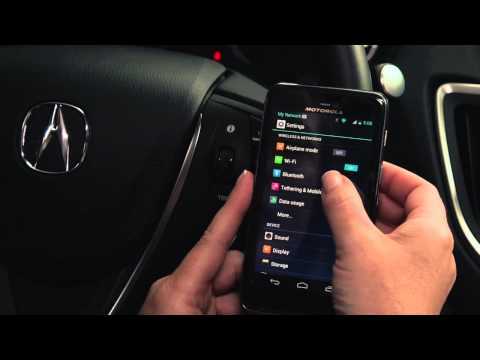 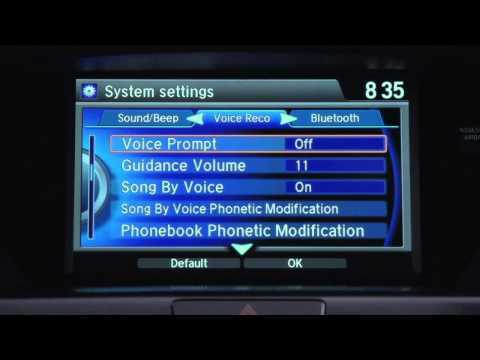 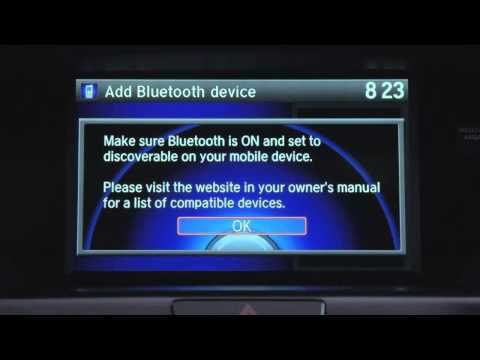 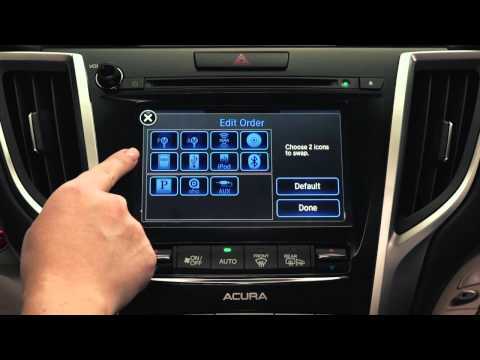 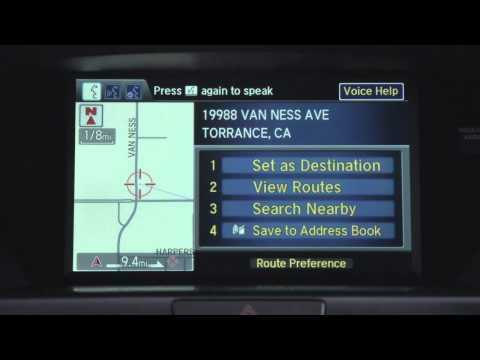 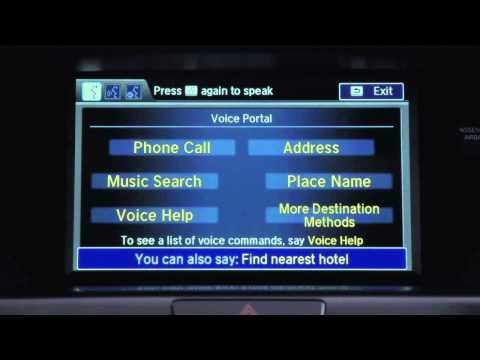 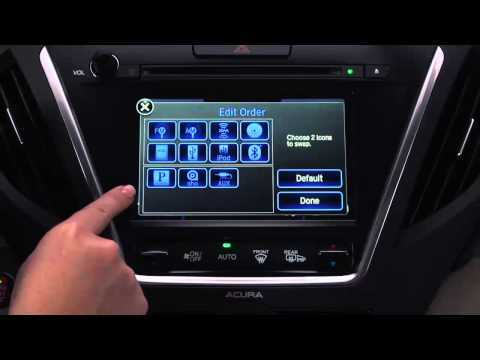 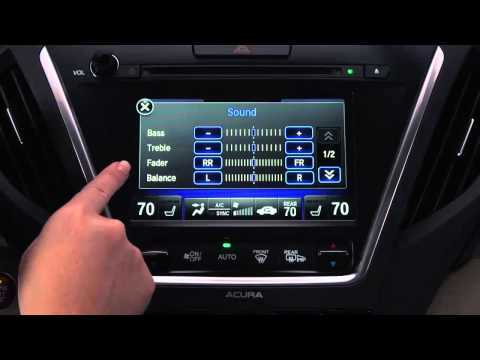 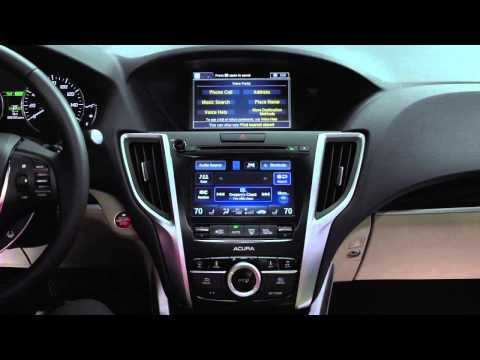 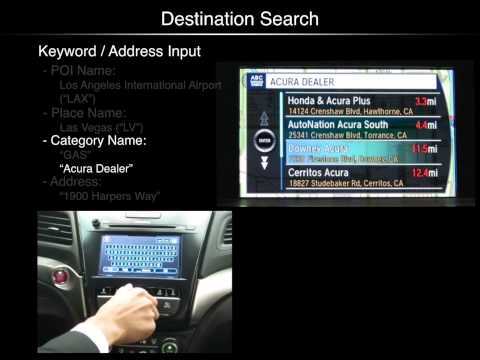 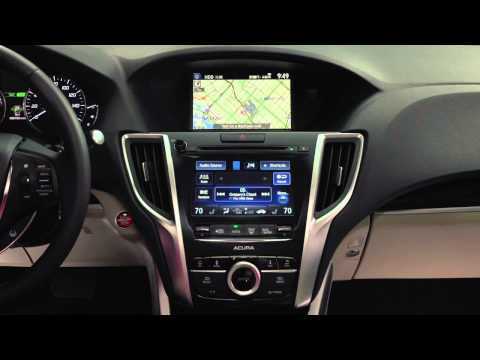 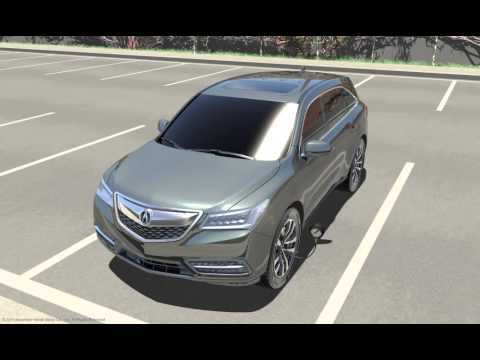 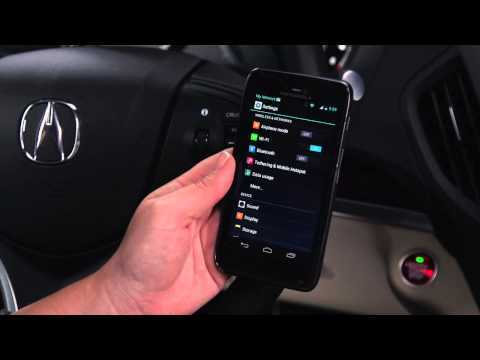 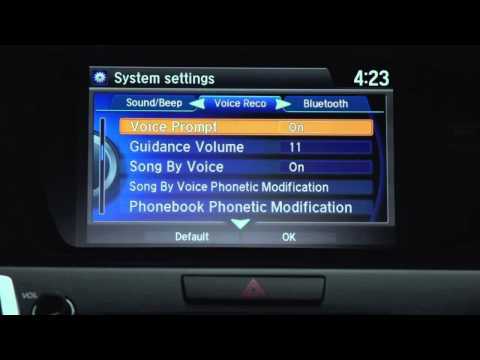 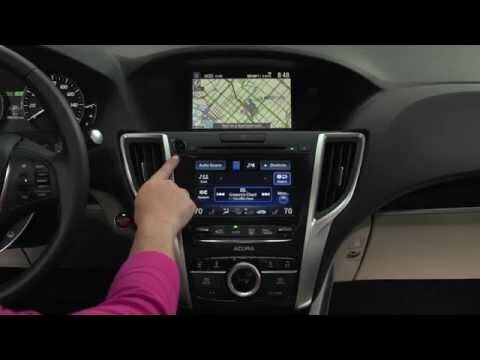 View the selected videos below to learn how all these features work for your specific Acura vehicle. 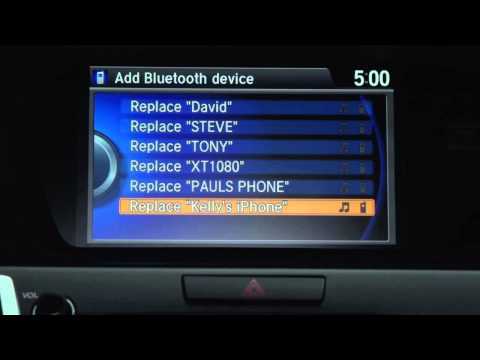 Check Out These Fun And Informative Videos!